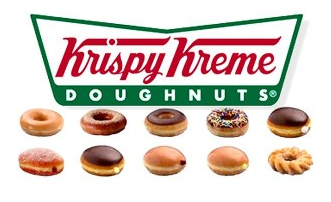 February 11th thru February 14th, Krispy Kreme is offering Rewards Members (free to join) a FREE Glazed Doughnut with ANY purchase – limit one per person. You’ll need to present the app or give your phone number that is linked to your rewards account. Want to know about more upcoming Krispy Kreme savings and tons more freebies, savings and great deals? Sign up for the Saving Toward A Better Life Newsletter HERE!